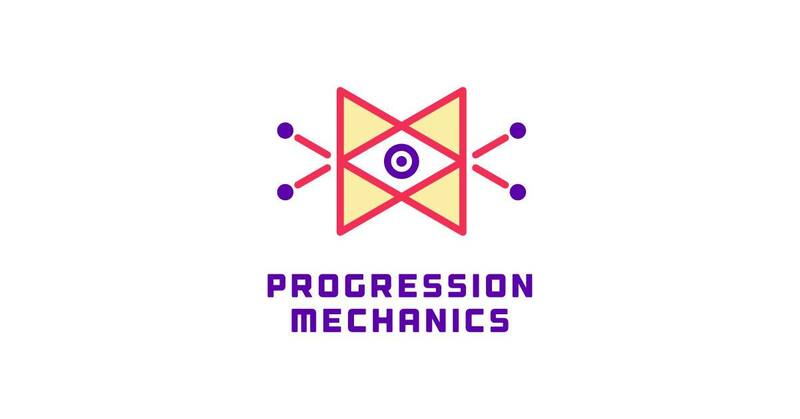 Progression Mechanics returns to the Garage at Northwestern! Join us for a day of panels on the future of video games and keynote speakers Robin Hunicke, Stephanie Boluk, and Patrick LeMieux! Free registration for all! Get your spot now.